Every year, hundreds of alumni, students, staff and friends as well as corporations and foundations decide to give to INSEAD. They see their personal generosity and INSEAD's education as a powerful combination to bring positive change in our world. 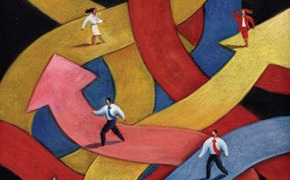 Our graduates are leading in myriads of businesses and public organisations around the world. They are directly determining how business is done in these organisations, influencing the lives of people who work in and are served by them, and contributing to the prosperity and well-being of entire communities. By giving to INSEAD you help tomorrow’s business leaders and entrepreneurs to benefit from a unique management education. 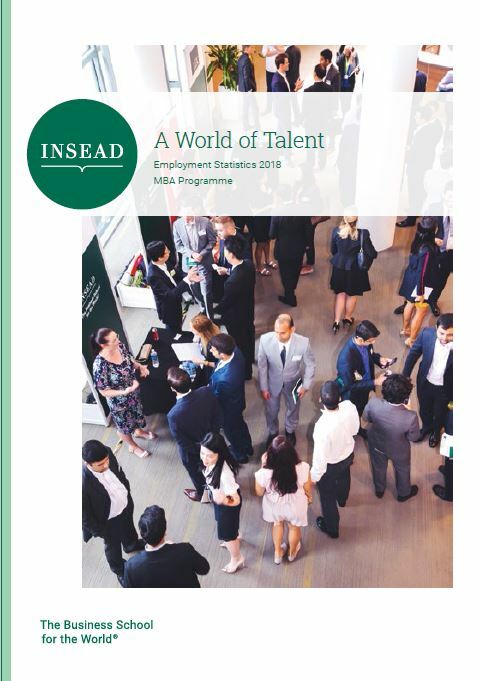 INSEAD’s culture of embracing diversity, its global view, entrepreneurial spirit, analytical and rigorous methodologies are acclaimed as transformational. By building human potential at INSEAD and advancing knowledge with INSEAD’s world-class faculty, you help us to advance business as a force for good. 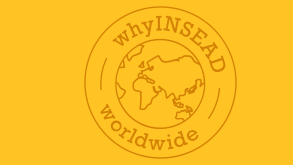 There are many opportunities to make your impact through INSEAD. Thank you for taking the time to select the project that has the greatest meaning for you. And thank you for making this decision as part of our global donor community.